This past Saturday, twenty eight Argyle Band Members auditioned at the Area Round for the ATSSB All-State Band. We are proud to announce that 10 students were selected to the All-State Band. With Cole McCue already making the All-State Jazz Band in the fall, this success brings the total number of AISD All-State Band members to eleven. 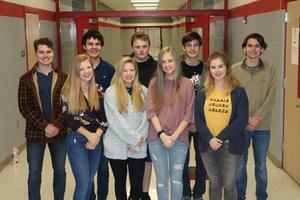 This is a record for the most students selected from Argyle High School since 2008. Thousands of students across the state of Texas Audition for one of these spots and less than 1% will make the All-State ensemble. 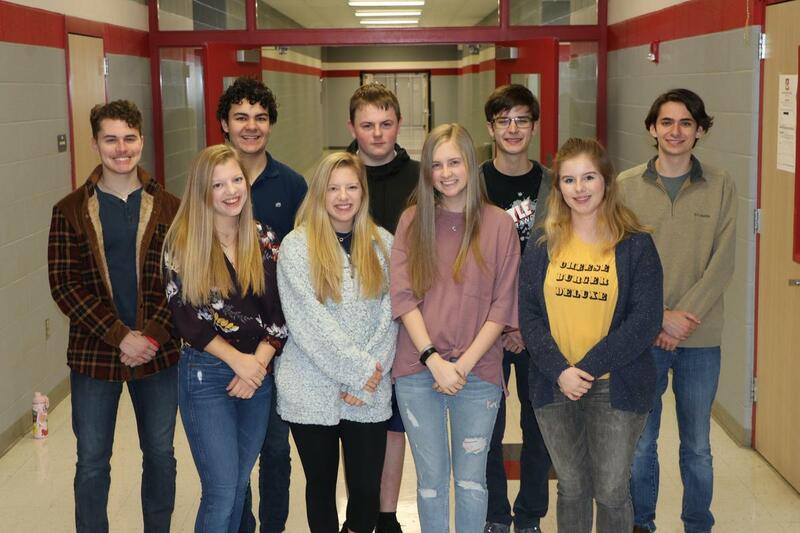 The students will represent Argyle ISD and North Texas at the All-Sate Clinic and Concert in San Antonio, February 13th-16th. Please congratulate the following members on their success.